Il Nabucco è la colonna sonora di questi giorni. Viva Francesco Hayez! 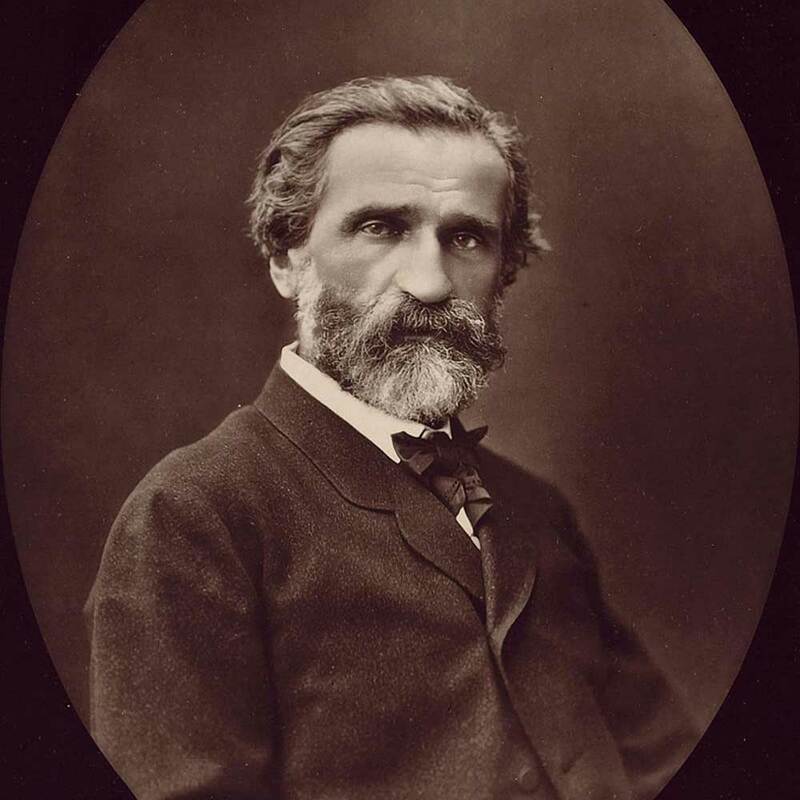 Viva Giuseppe Verdi! Thank you, I’ve just been looking for information about this subject for a while and yours is the best I have found out so far. But, what in regards to the conclusion? Are you positive concerning the supply?